Campus Dining Services provides online and mobile ordering for Toro Fresh, DH Sports Lounge and 1910 Café & Lounge through ChowNow. For every first online order, the customer will receive 10% off their meal. Customers can order online or through the ChowNow mobile app. 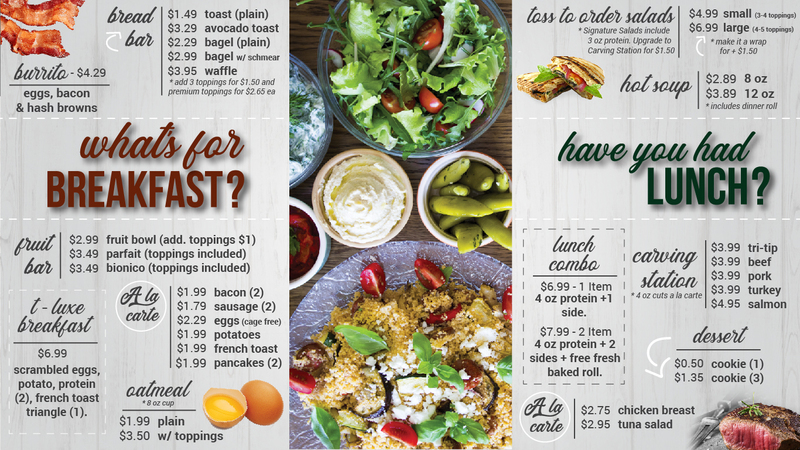 Please take the time to look over the menu and place your order at your leisure.